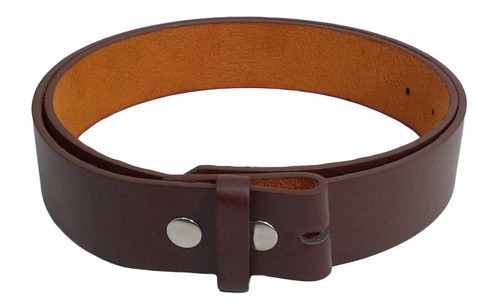 Presenting wide range of Fashion leather belts that complement different attires. The color of our leather belts many vary from the images due to variation in leather. We are Indian manufacturer, supplier and exporter of a wider range of leather fashion jewelris, leather belts, leather eye glass holders, leather bags, leather key chain, leather cords, leather photo frames, flowers, leather buttons, leather toggles, leather tassels, beaded eye glass holders, bead kits and beads made of glass, bone, horn, wood and metal. We supply our products in over 40 countries across the globe. We have become the largest exporter of leather and leather products and received the EPCES Export award by Shri Kamal Nath, Hon'ble Union Minister of Commerce and Industry for 2005-06 for best Export orient unit (SSI) in leather and leather products. With over 28 years of serving the industries, you can always depend on us to provide you with a best possible quality at the lowest possible prices. We guarantee 100% satisfaction on all our products and fast, friendly services to our valued customers.